Our first born is about to turn 50. 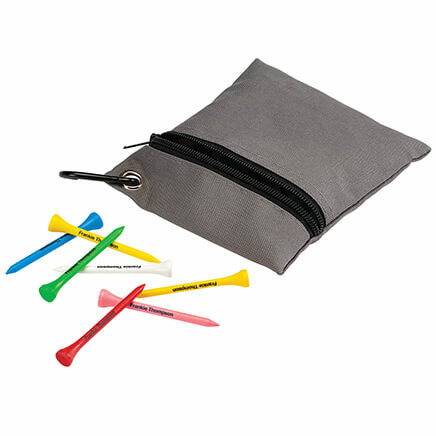 Since I taught him how to play golf AND I gave birth to him, I decided these would be a great addition to his birthday gifts. Chose these for my grandson which he really liked. I was looking for stocking stuffers for my husband. It should make a cute Birthday present. Noone can deny it when I make a birdie. 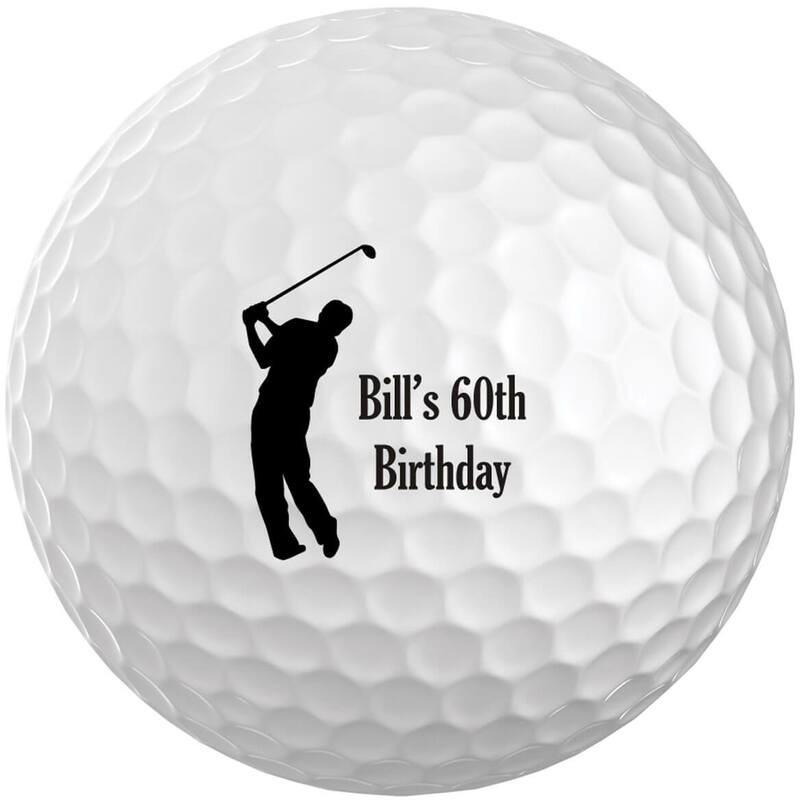 My husband is an avid golfer and I wanted it as a favor for his 65th birthday party. 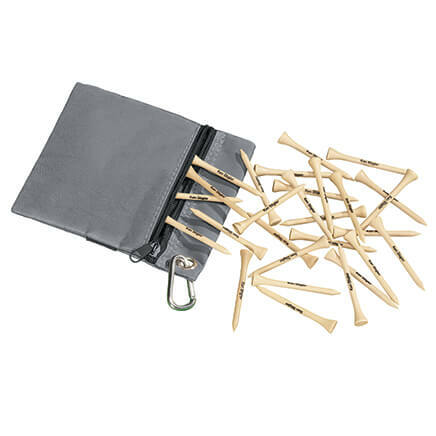 Father's Day is coming and this is for a good dad and an avid golfer. He should like it. Stocking stuffer for my husband. Christmas gift for a golfer, I had them personalized. I have grandsons just starting to play golf. Great gift item for my stepdad! 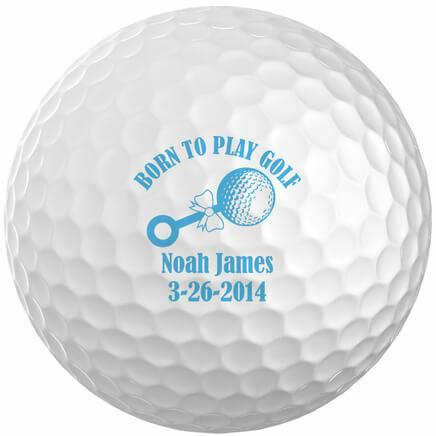 My husband love golf and I love been able to personalize the golf balls. Because they can be personalized. I choose this item because of the novelty of personalizing it for my husband. 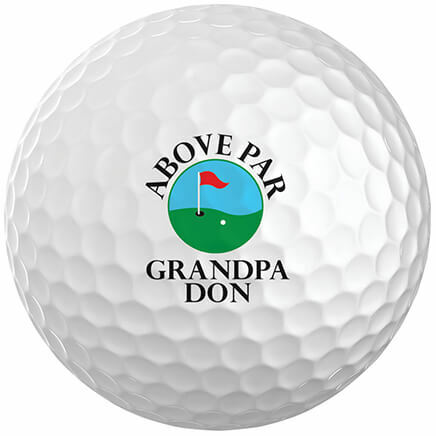 husband and kids golf a lot and argue over balls. Chosen for a Family reunion remembrance. This is so personal and cute! 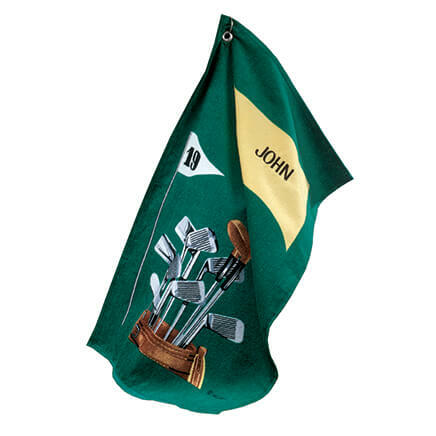 I choose this so I could personalize it for a friend of mine who loves to golf.